An excellent introduction to the Spiritual Life. 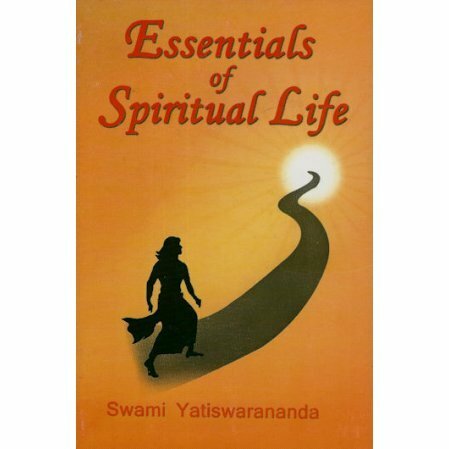 An early book by Swami Yatiswarananda, The Divine Life is a compilation of scriptural passages for meditation. His illuminating introduction to that book is an excellent and complete guide to spiritual aspirants. That introduction is now published as an independent booklet: Essentials of Spiritual Life.